Deliver solutions and services, built on Watson Customer Engagement technology. Go to market with IBM, with the ability to re-sell and co-sell. Why build your business on Watson Customer Engagement technology? with a supportive partner program that helps you grow your business on your terms. with skill-building training and certifications through the IBM Open Badge program. with cognitive-infused Watson Customer Engagement products. 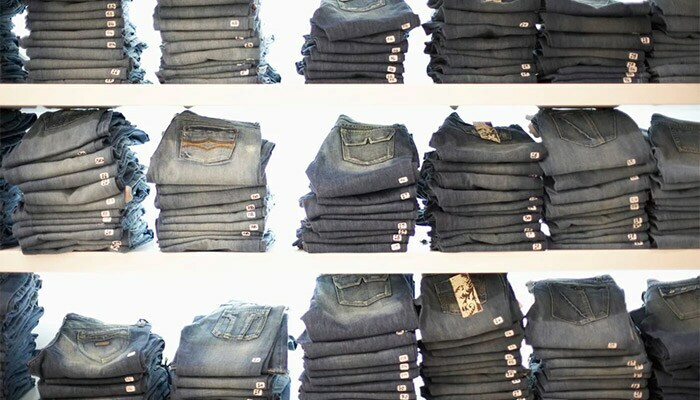 To make its digital transformation vision a reality, a leading international apparel retailer engaged its trusted IBM Gold Business Partner KPI Digital and transformed its approach to customer engagement.